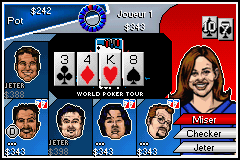 OverviewBased on the television series on the Travel Channel, World Poker Tour lets you plat Texas Hold 'Em with the professionals in six 3D tour exclusive casinos. Now you can add videos, screenshots, or other images (cover scans, disc scans, etc.) 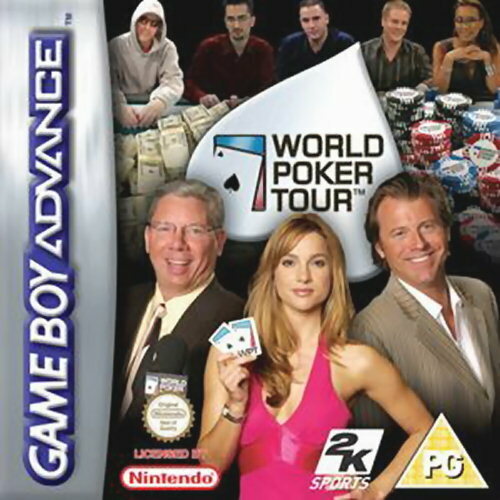 for World Poker Tour (E)(Independent) to Emuparadise. Do it now! 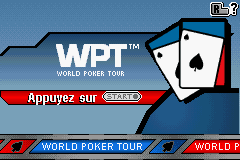 You have the option of playing World Poker Tour (E)(Independent) in your browser, right here at EmuParadise! No need for any software, no installations required, all you need is a fast enough PC and a browser with Flash support. This is great if you're on a PC with restrictions on software installations or want to secretly play at work.